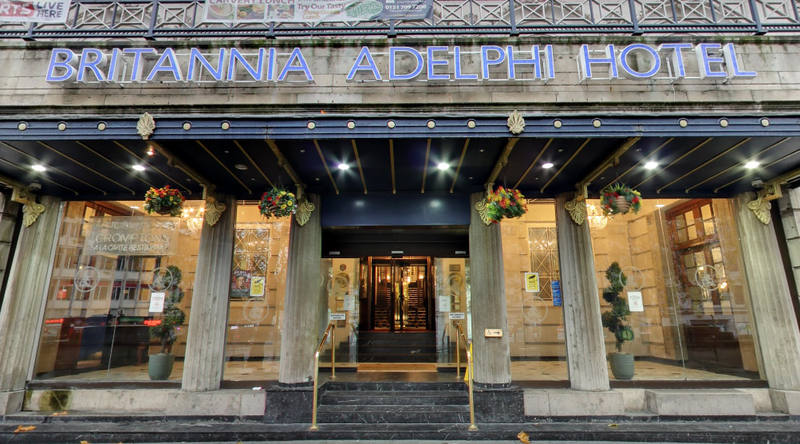 The three-star Adelphi Hotel in Liverpool’s city centre faces 20 charges of breaches of food safety laws. After a second appearance in Liverpool Magistrates Court earlier this week, the first in December of last year resulting in being adjourned, the hotel pleads not guilty to all 20 charges. Britannia Hotels Ltd, which was named ‘Worst Hotel Group’ by Which? in 2015, own the 402-room Edwardian style hotel. William Hibbert QC entered the not guilty pleas on Britannia’s behalf. Allegedly, the Adelphi have breached the Food Safety and Hygiene Regulations Act 2013 on September 29th of 2015, and both March 18 and September 17th of this year. The backlash against the hotel begun when customer Mr Moss took and shared photos of his £150-a-night room after describing his stay as ‘dreadful’ in November 2016. Moss claimed the hotel’s bosses ignored his complaint email and letter about the broken windows, furniture and poor cleanliness of his room. This, along with food hygiene breaches, has damaged the hotel’s once prestigious reputation. A zero-star food hygiene rating was handed to the hotel from the Food Standards Agency after inspection in September of last year, with inspected area ‘Hygienic food handling’ noting ‘improvement necessary’ and other areas ‘cleanliness and condition of facilities and building’ and ‘management of food safety’ both in need of ‘urgent improvement’. TripAdvisor reviews the breakfast food as ‘best described as warm and dried up’ with others complaining of queues and poor service, as well as another review titled ‘worst food I’ve ever had’. The recent court hearing resulted in District Judge Andrew Shaw adjourning the case until June for a five-day trial.